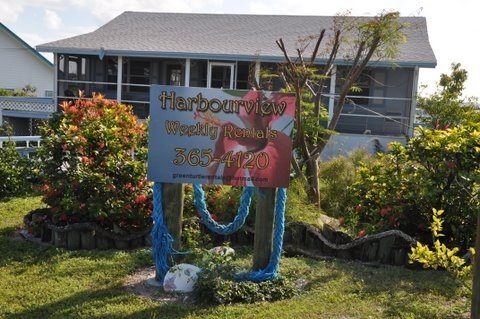 Visiting Green Turtle Cay? You will need a place to stay, a way to get around, or both! 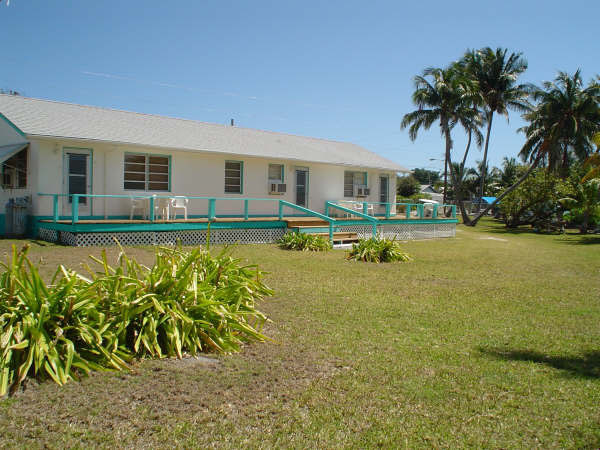 Green Turtle Rentals offers vacation rental properties that will meet every demand and every budget. In addition, we rent golf carts and bicycles! All of our vacation rental homes come with a golf cart as part of the rental. 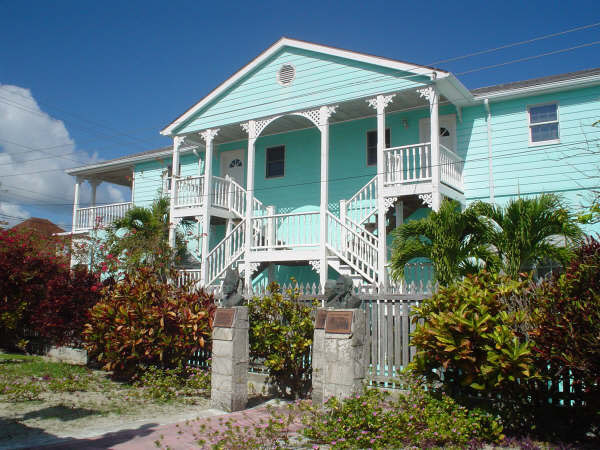 We offer friendly service and promise to help make your stay on Green Turtle Cay a memorable one! We have several vacation properties to choose from. Some properties are centrally located in the village of New Plymouth, while others are located outside of the town of New Plymouth. 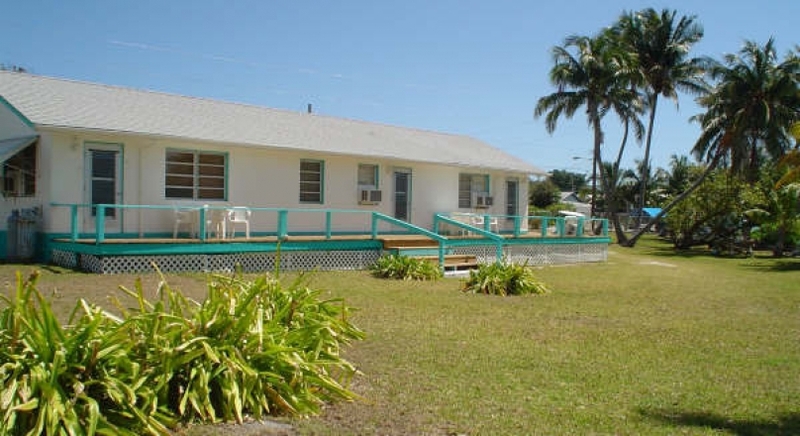 You can see all of our vacation rental properties when you click this link. Need a golf cart, bicycle, or snorkel gear rental? At less than 3 sq. miles, you can easily tour our island by golf cart or bicycle, both are available at Sea Side Cart Rentals, located near the ferry dock. Learn more about our Cart, Bike & Snorkel rentals at www.seasidecartrentals.com. 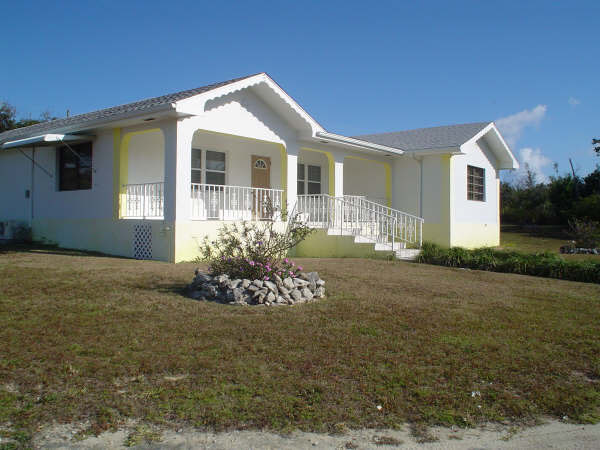 Please browse our website to learn more about Green Turtle Cay and Green Turtle Rentals, and feel free to contact us with any questions. When it’s time to plan your vacation, plan the vacation you've always dreamed of on Green Turtle Cay. Website Maintained & Hosted By: Computer Creations © 2015 Green Turtle Rentals. All rights reserved.